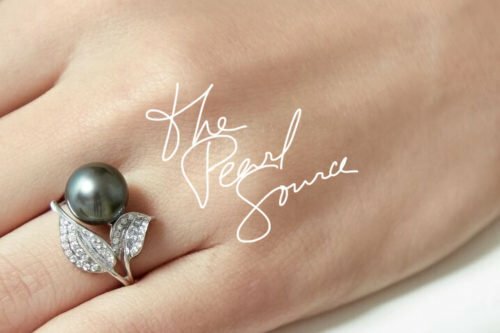 Pearl Engagement Rings – These days, being unique is trending, especially when it comes to wedding and engagement rings. Marriage is supposed to last forever. So, most women want rings they will cherish for a lifetime. And, most don’t want their rings to look just like the masses. That’s why many women are turning to non-traditional engagement rings these days. Many still want precious gems but are just not into the traditional diamond ring. Some turn to emeralds, rubies, and sapphires to create unique rings they’ll love forever. 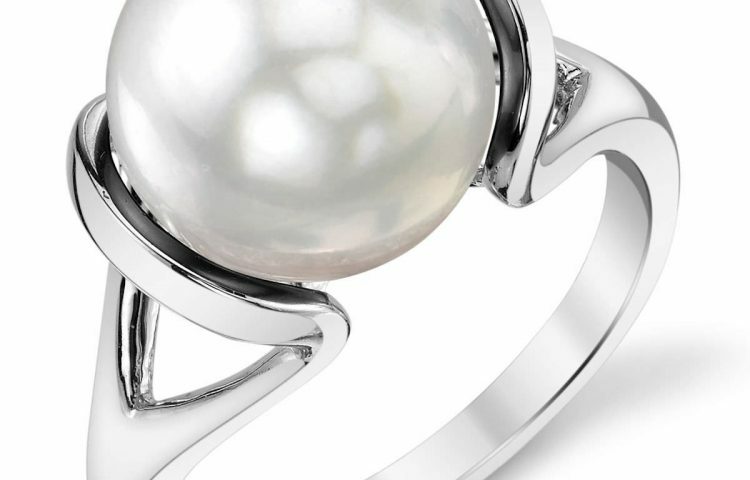 Others prefer pearls. 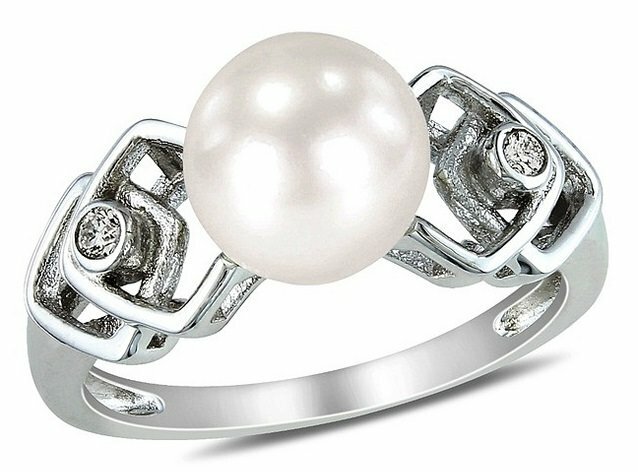 Pearl engagement rings are romantic, feminine alternatives to traditional diamond engagement rings. For centuries, emperors and royals chose these gems of the sea for their rings of matrimony. But, how can marketers get women of today to give those not-so-subtle hints to the men in their lives that pearls are the best gems for engagement rings? 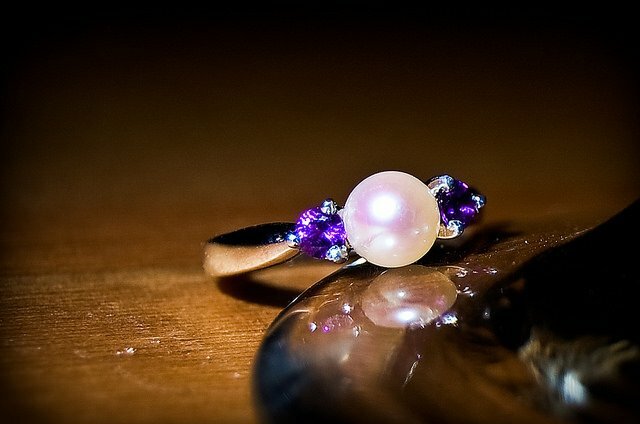 This amethyst & pearl engagement ring represents the birthstones of the bride and groom. Your time has come and the rare Golden South Sea Pearl’s time has come– only 0.01% of pearls turn gold. I think this is a strong selling point in putting forth the beauty and rarity as everyone believes their love to be. 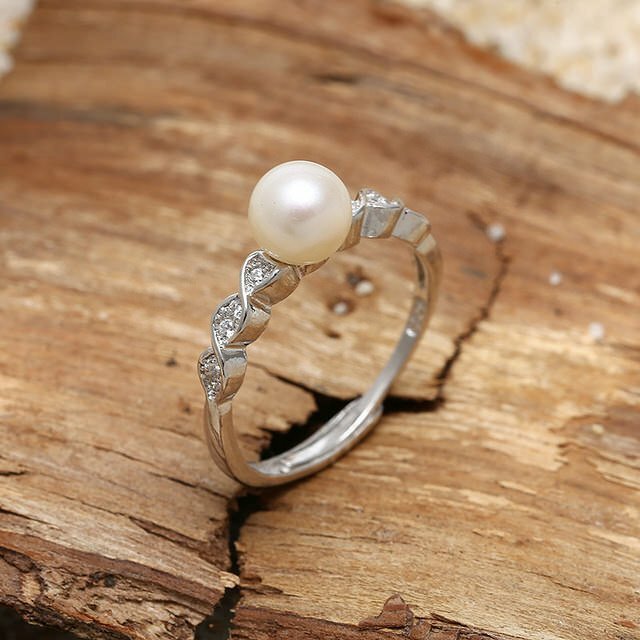 Pearls and true love are the rarest forms of beauty in the world. When found Cherish them. Finding true love is beautiful and rare like a gem. Celebrate it by giving her a pearl: the rarest and most beautiful ocean gem. Love is like an oyster. There may be an abundance of both, but only one of thousands is rare enough to hold a pearl. I did the marketing for a high-end pearl company, and we saw a purchase increase when we used ad copy that contained high-value descriptive words such as exquisite versus no adjectives or generic pearl words. Pearls, while classic, have become outdated. In order for marketers to solve this problem, there would need to be a large budget campaign to change the way millennials (and maybe even Gen Zers) see pearls. The use of influencers and paid media would certainly help, however, jewelry designers play a huge part of this picture. If the designs don’t feel modern, high-quality, and probably even practical, marketing alone isn’t going to fix those issues. I’m Maggie McCombs, a recently engaged content marketer. Needless to say, I can speak on this subject right now because I understand marketing trends, AND I am thinking (and overthinking) everything wedding-related right now. Here’s my take: Women will not ask for pearls as engagement rings and wedding jewelry until our society erases these antiquated wedding myths. 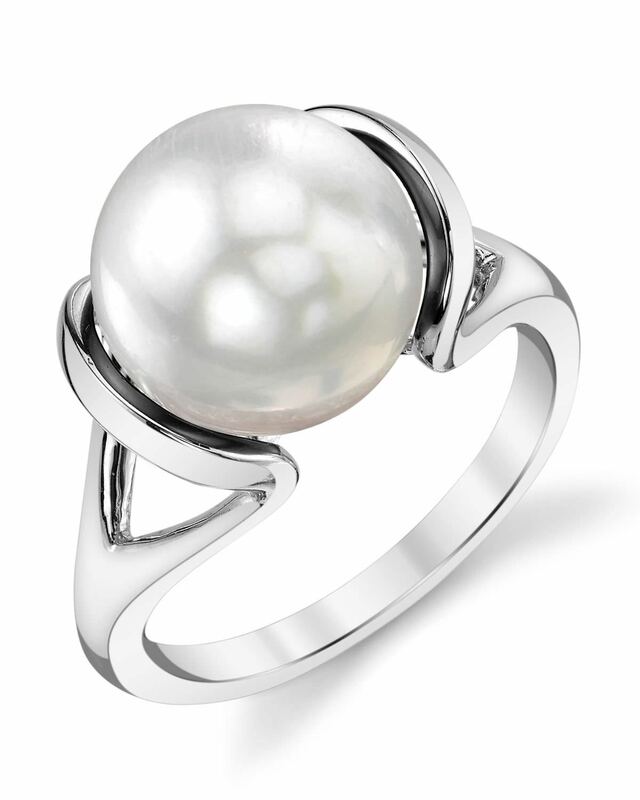 Most women have probably heard the old wives’ tale that pearls are synonymous with tears in the union. Some contradictory arguments are more helpful for bridal marketers: ancient Greeks believed that a veil covered in pearls would prevent a bride from crying on her wedding day, and Christians and Hindus both adopted the pearl as a symbol of purity and new beginnings. 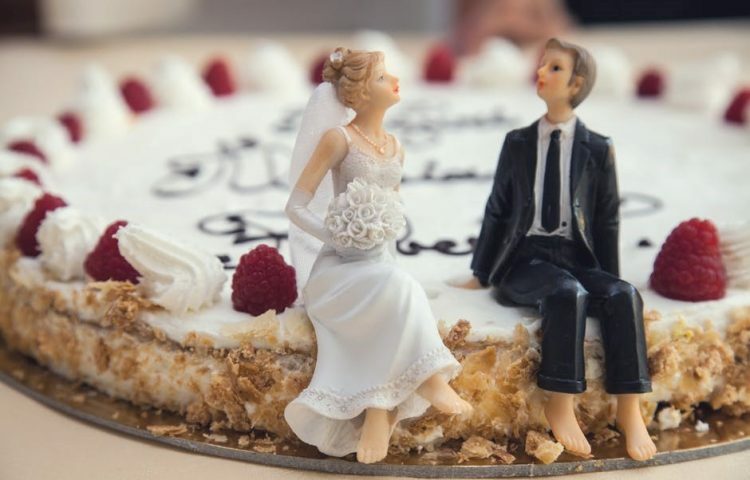 Isn’t that exactly the symbolism brides want to evoke on their wedding day? 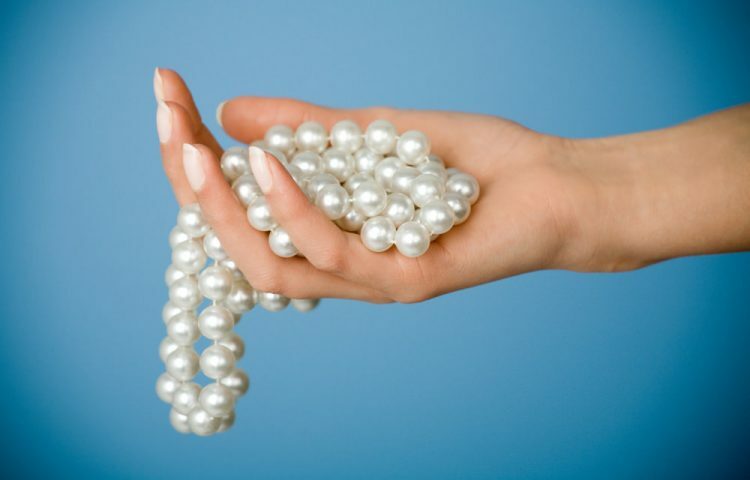 Capitalize on the positives, and soon the negative aspects of pearls should disappear. 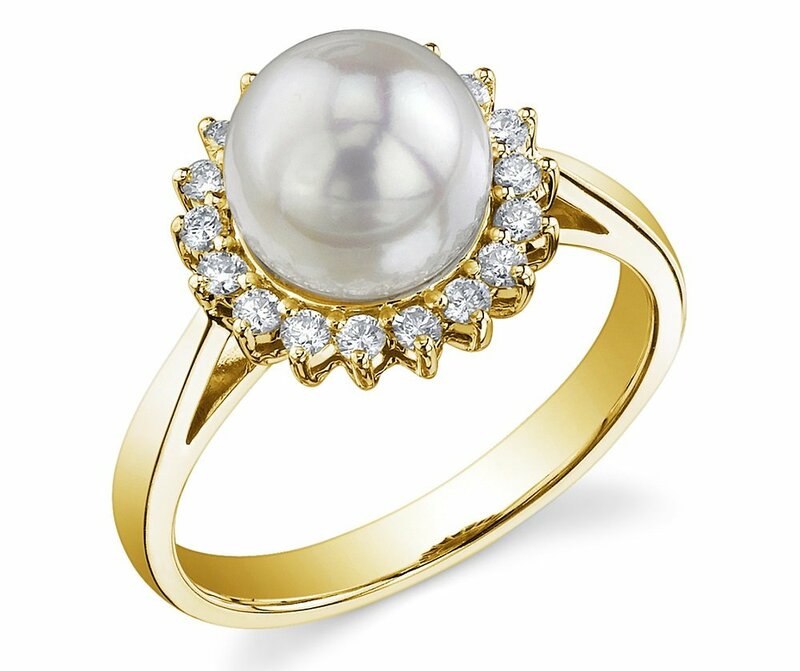 If you want to get women more interested in pearl engagement rings then reach out to the top influencers on Instagram for the 20-35 bridal crowd. And have them promote how much they love pearl rings more than diamond engagement rings. Pearl wedding band with diamond chips encrusted in white gold setting. If you were to do a search Google for just about any type of jewelry, chances are several results point to boards on Pinterest. 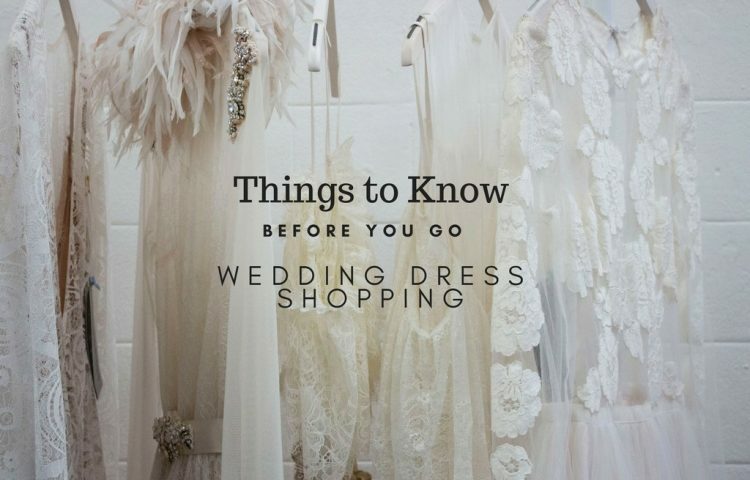 This is because Pinterest carries a very high domain authority, and it’s commonly used by soon-to-be brides and grooms to pick out the perfect wedding and/or engagement ring. 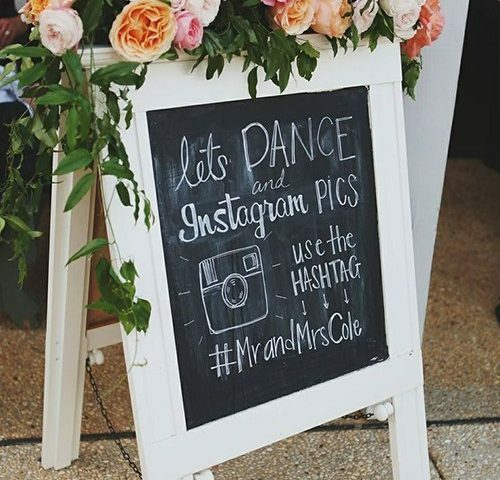 According to The Knot 2016 Real Weddings Study, 40 million people use Pinterest for their wedding inspiration. The best part about Pinterest is that it’s free to use, and the platform allows you to tap into a massive audience. The more compelling your images, the higher the likelihood that the images will be re-pinned (shared), and ultimately rank in search. I included my information below. I tried to keep this brief, but feel free to reach out if you need anything else from my end. Thanks! 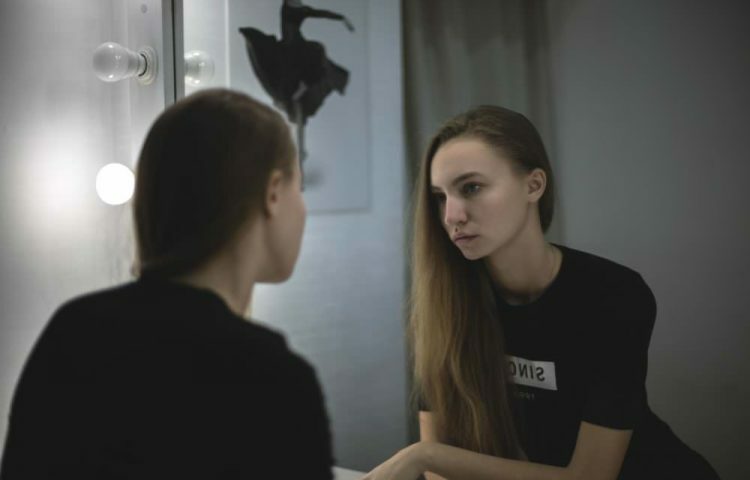 Lifestyle: How Do You Feel About the Normalization of Cosmetic Surgery?